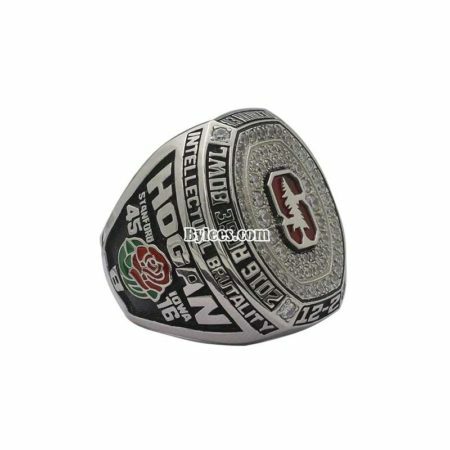 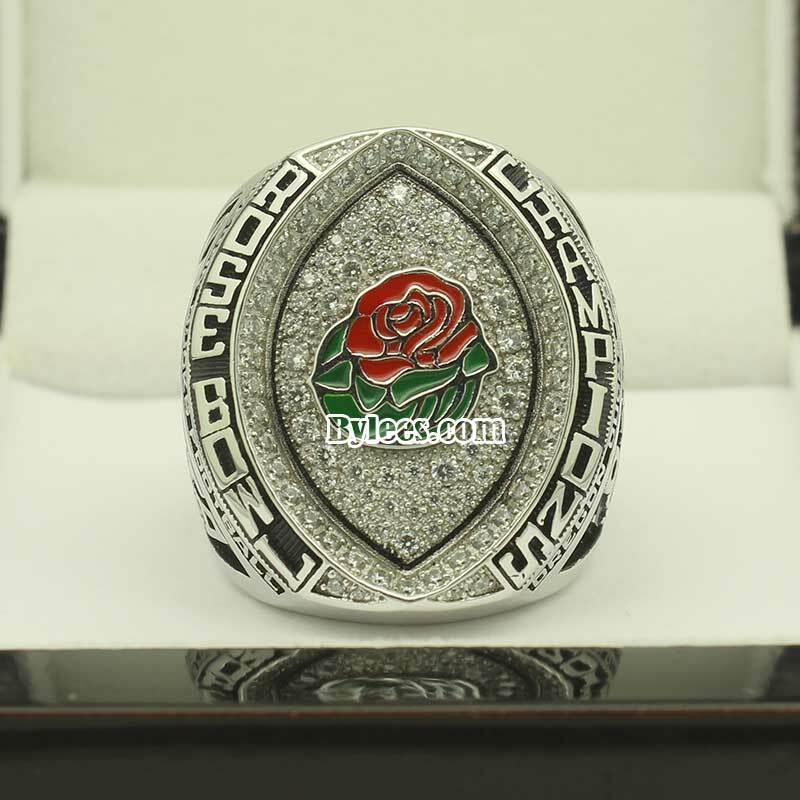 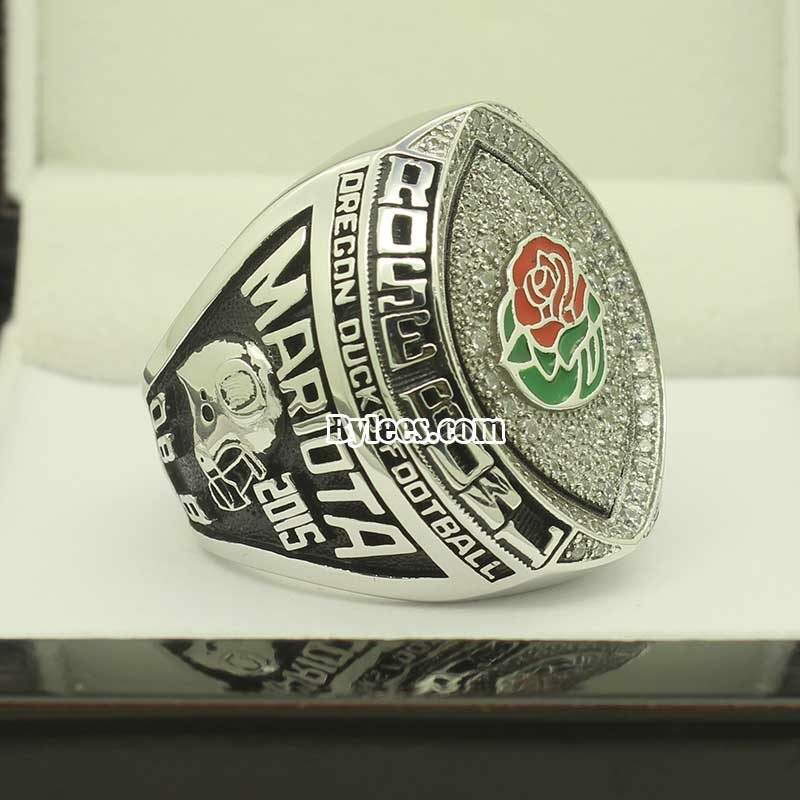 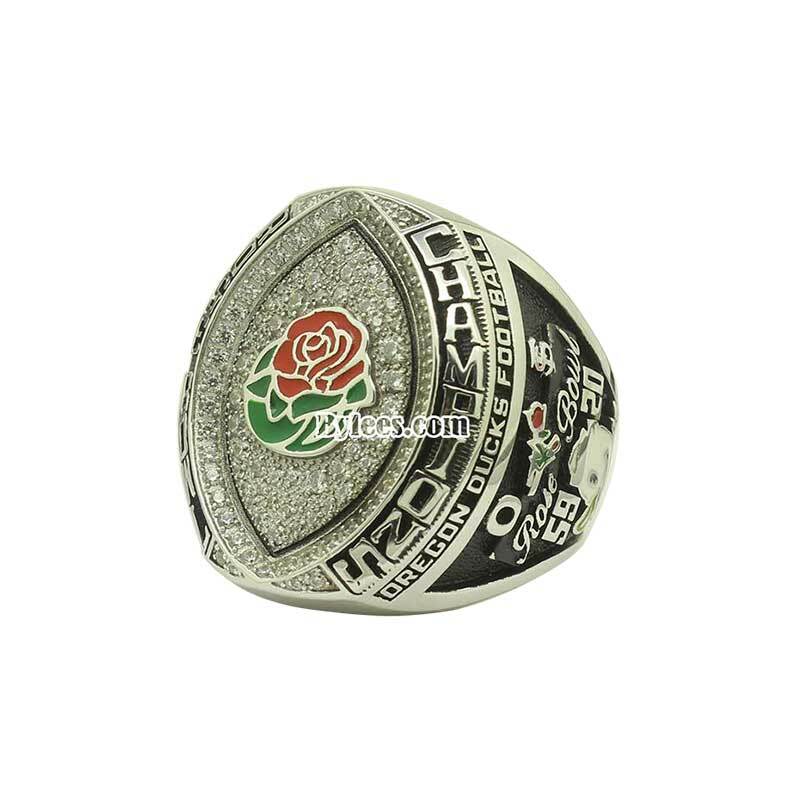 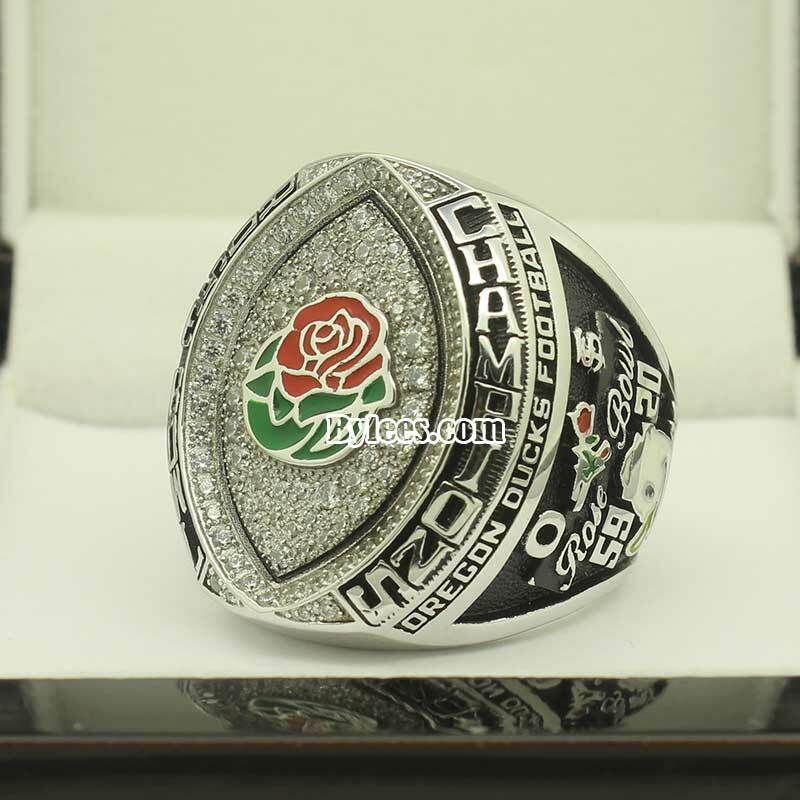 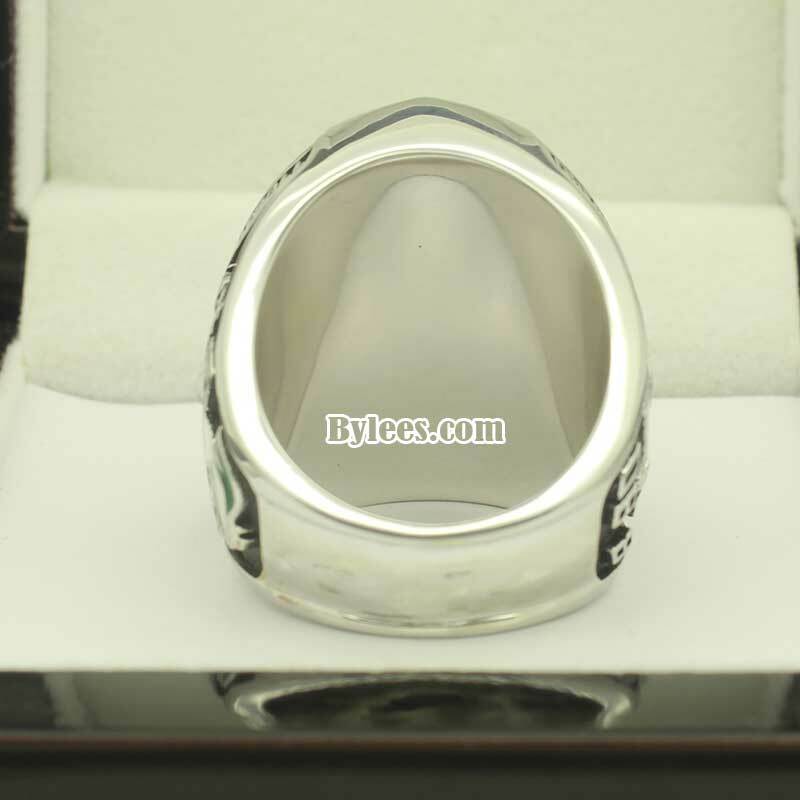 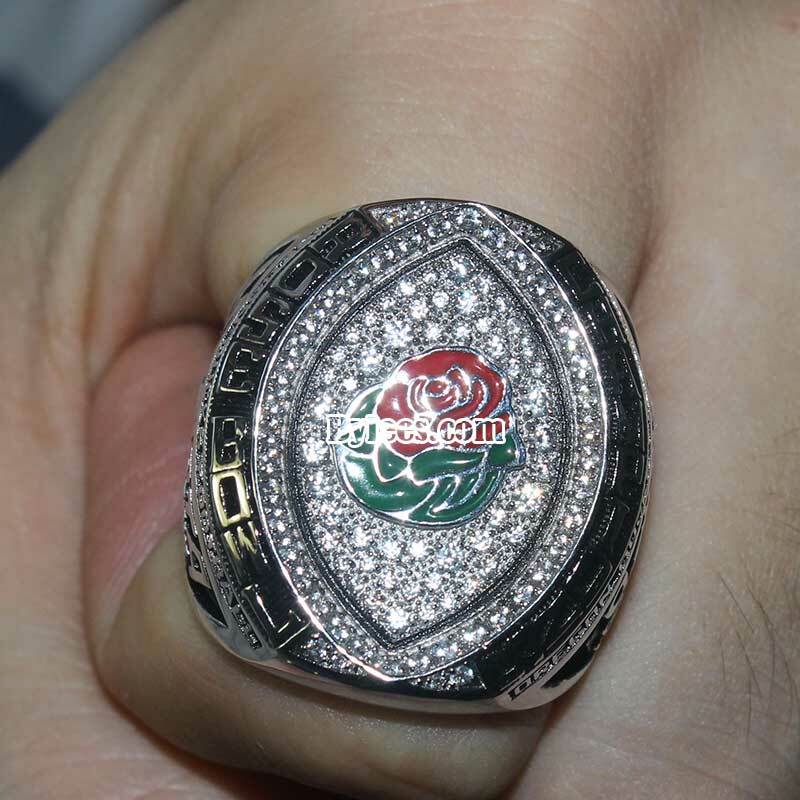 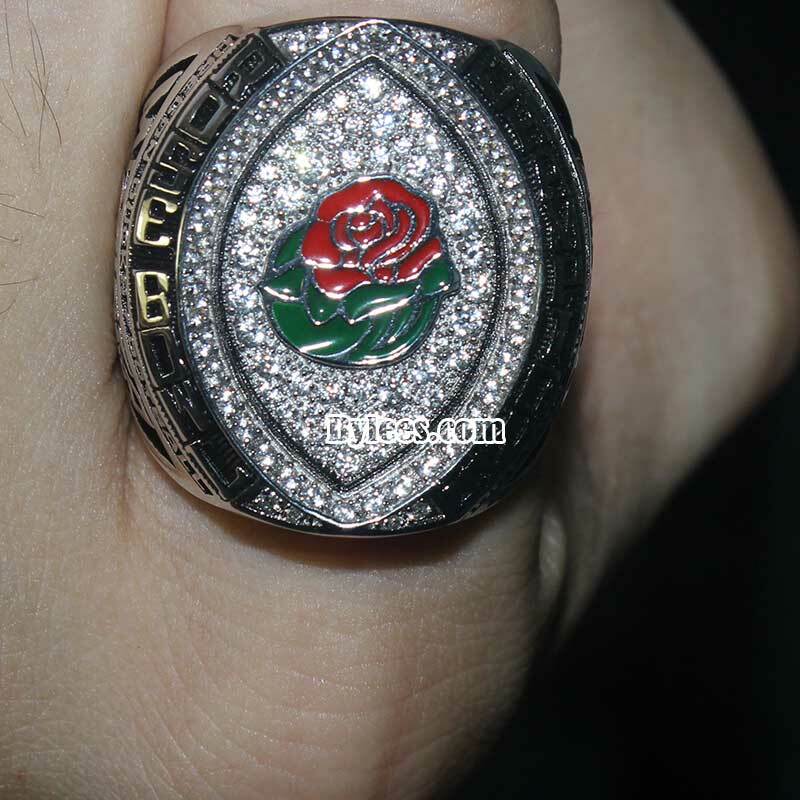 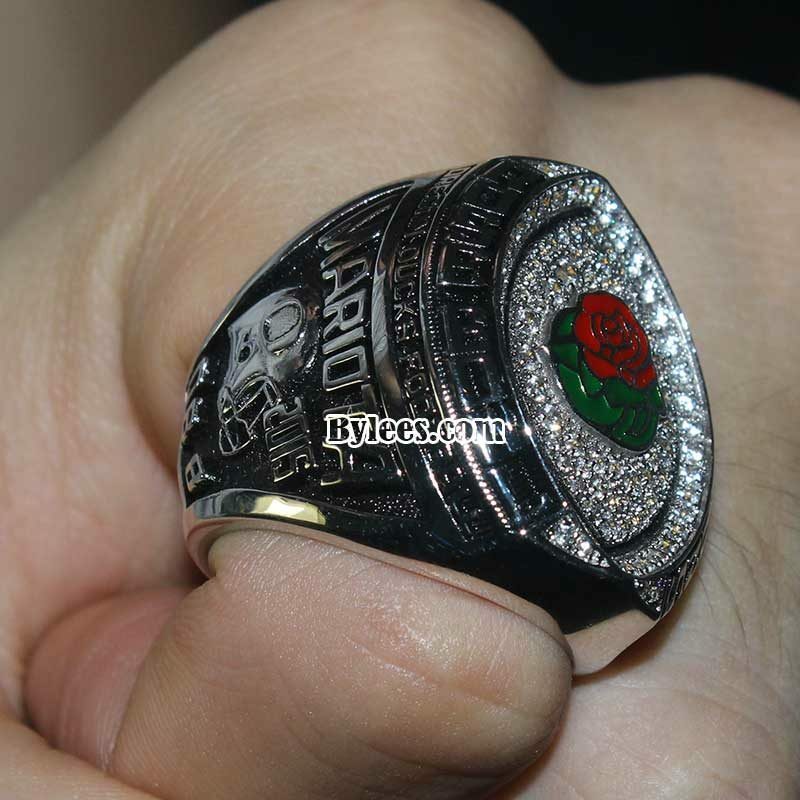 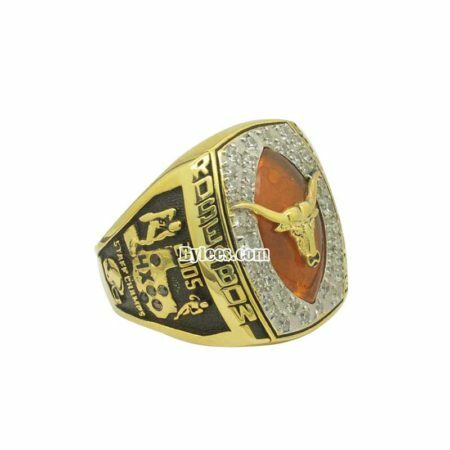 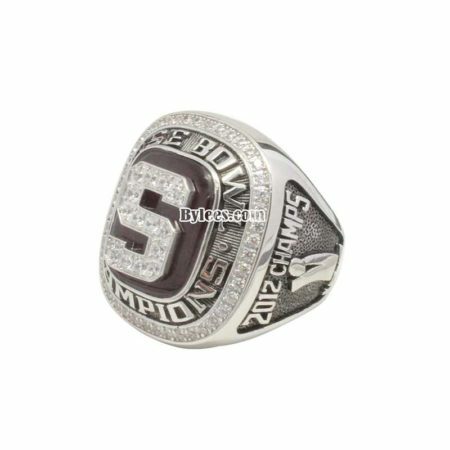 The 2015 Rose Bowl (officially known as the College Football Playoff Semifinal at the Rose Bowl Game presented by Northwestern Mutualwas a college football bowl game played on January 1, 2015, at the Rose Bowl stadium in Pasadena, California. 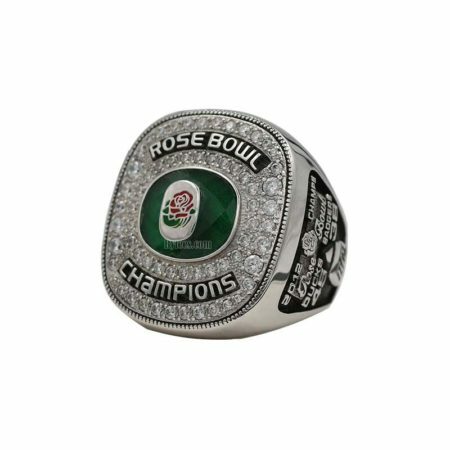 This 101st Rose Bowl Game, as a semifinal for the College Football Playoff (CFP), matched the Oregon Ducks against the Florida State Seminoles as selected by the system’s selection committee to compete for a spot at the National Championship game to be played on January 12, 2015 at AT&T Stadium in Arlington, Texas. 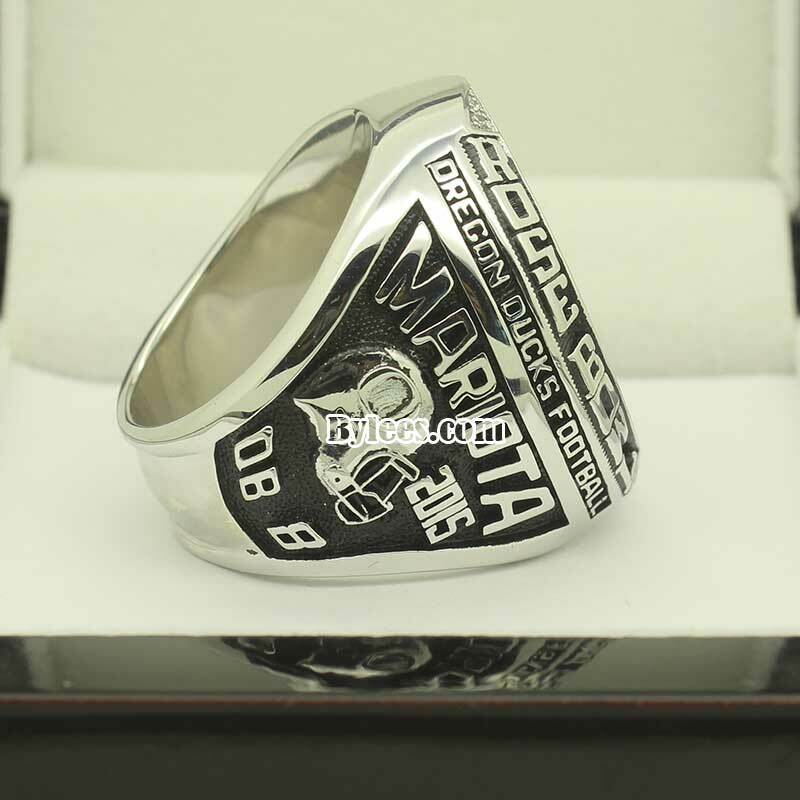 It was one of the 2014–15 bowl games that concluded the 2014 FBS football season. 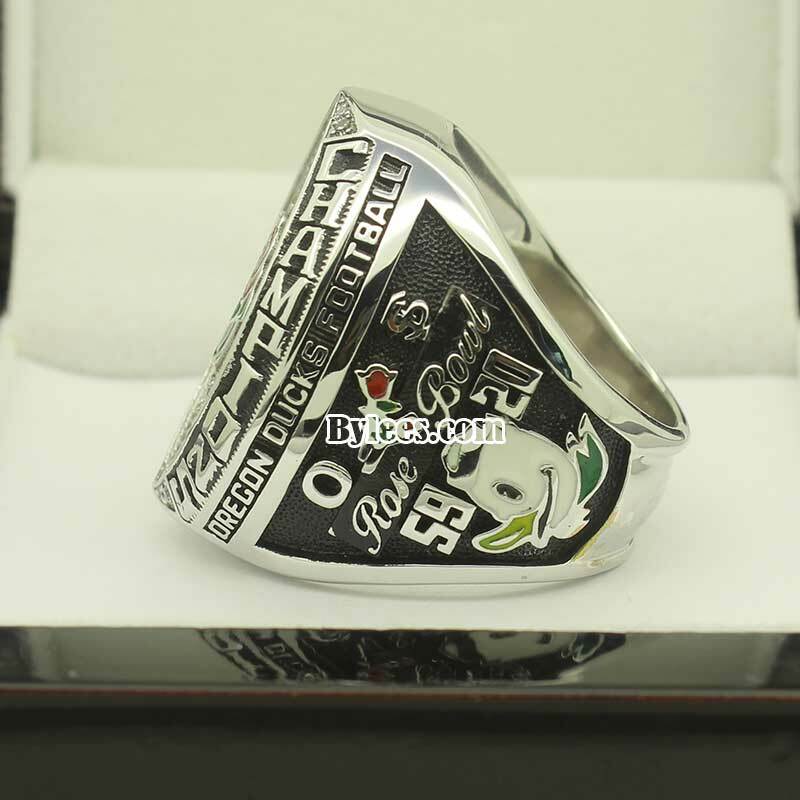 Oregon won the game, beating Florida State, the last undefeated team of the season, by the score of 59–20 and advanced to the inaugural College Football Playoff National Championship Game, assuring that no team will finish the season with a perfect record.